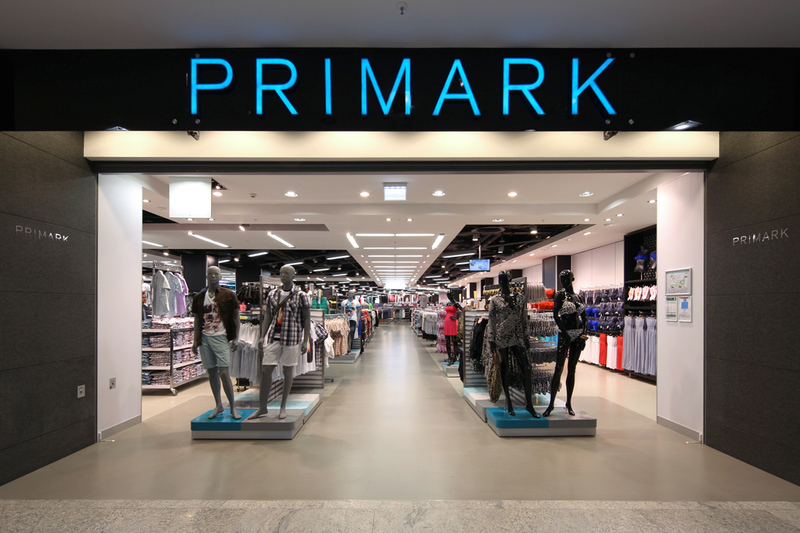 On 8th December Primark opened it most recent German store in the Signature Capital owned 14,000 square metre section of the Billstedt-Center Hamburg. 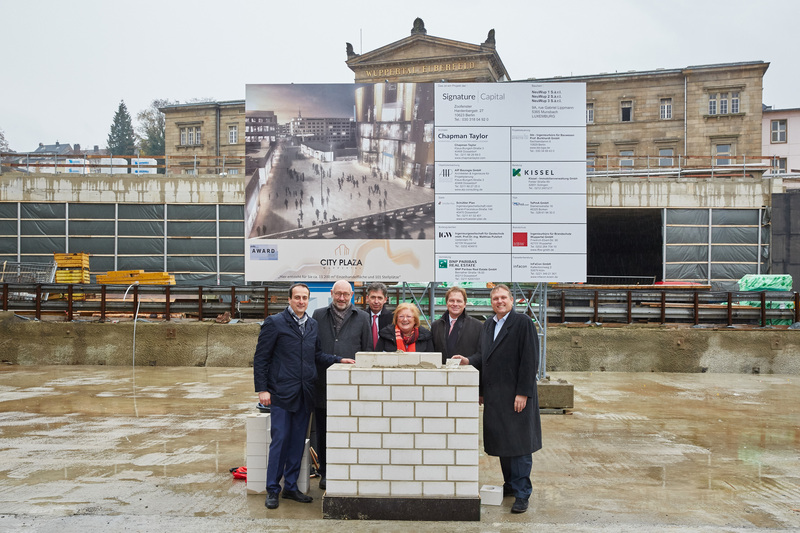 Signature Capital and Chapman Taylor have won the prestigious German polis AWARD for our project ‘City Plaza Wuppertal’ in the category for “regenerated centres“. 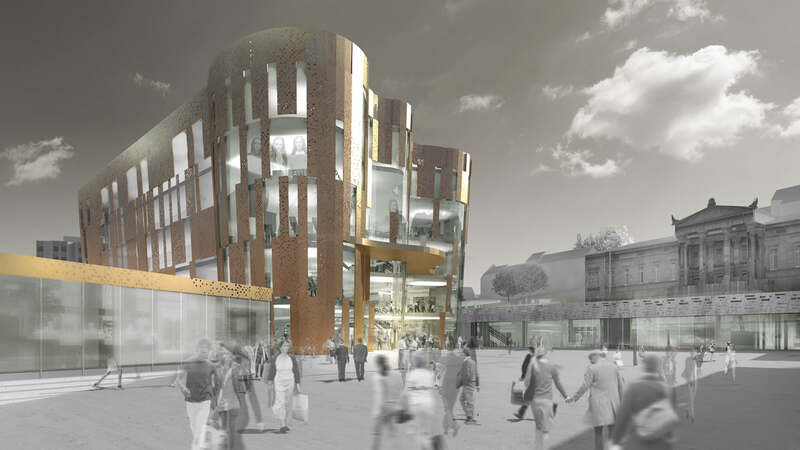 The owners of the rental spaces at Billstedt-Center Hamburg are on the same page: As of now, in addition to the leasing of the entire shopping center, which is owned by Deutsche Euroshop, ECE will take over the leasing of the former Karstadt space, which was recently acquired by Signature Capital.